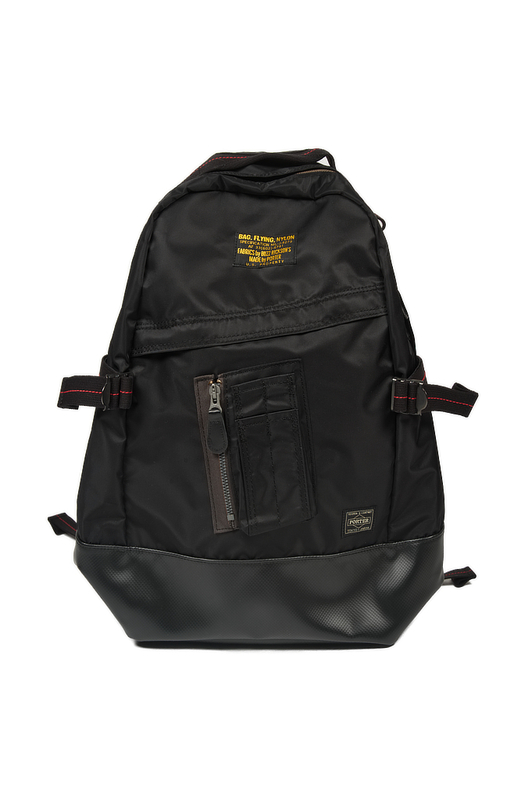 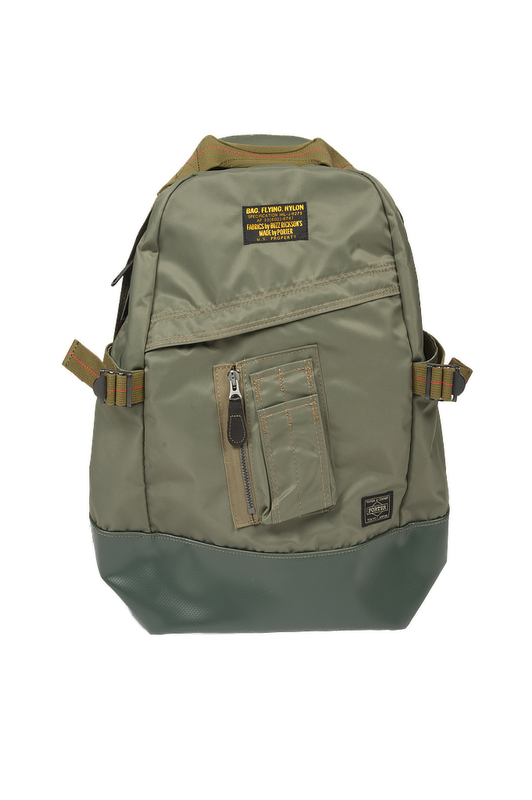 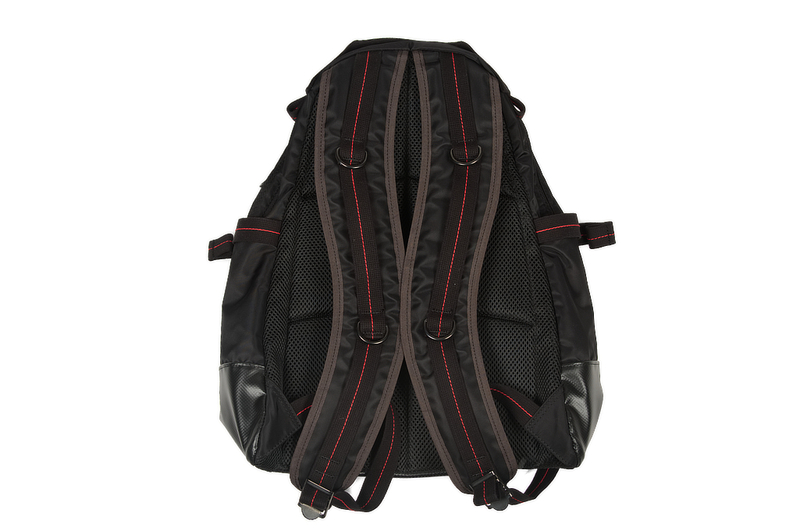 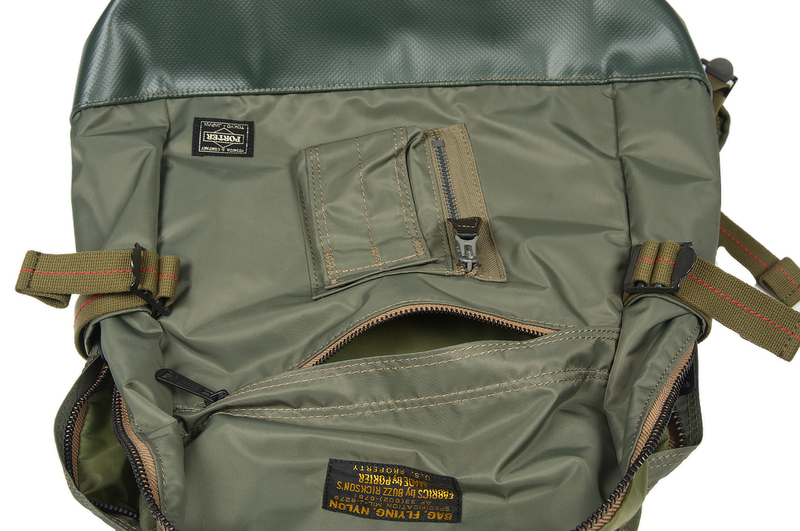 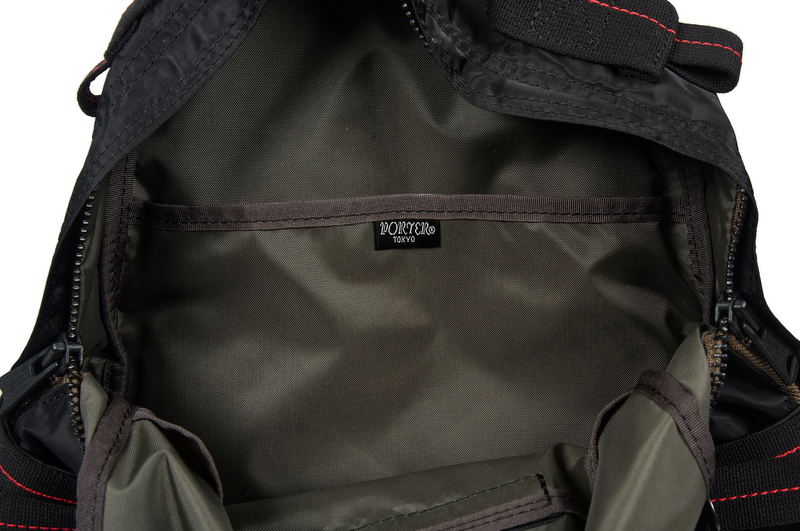 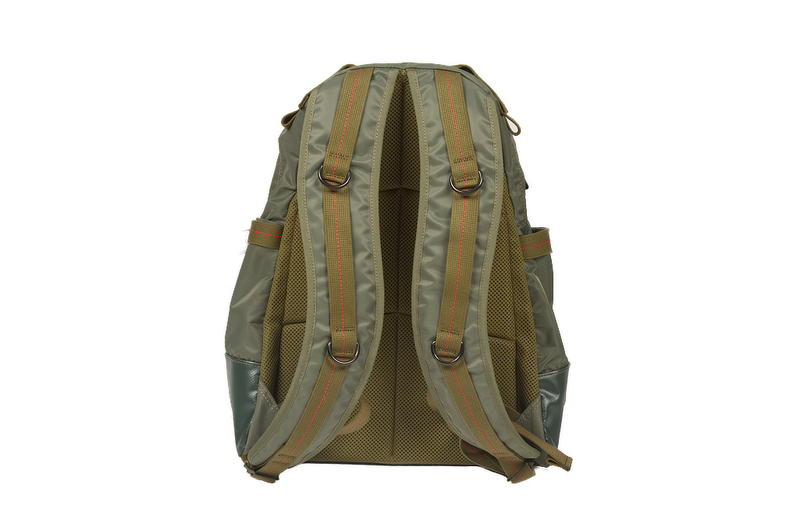 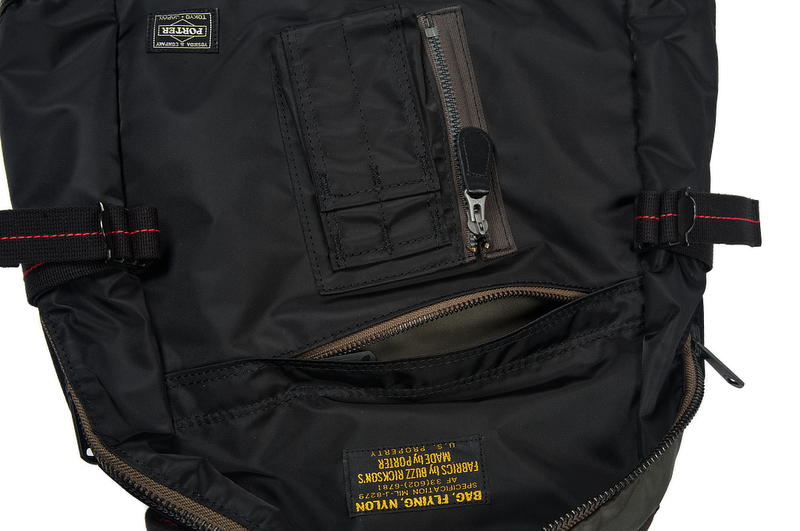 Buzz Rickson have come together with Japan's famed Porter Yoshida to produce one beautiful backpack. 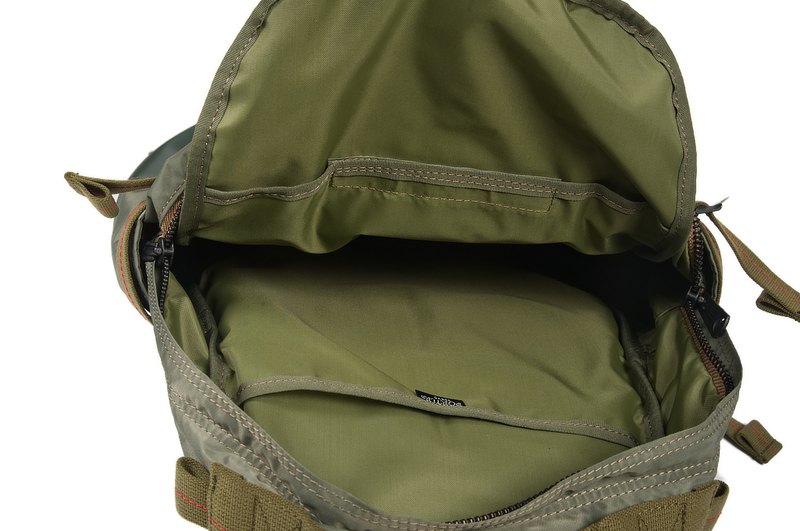 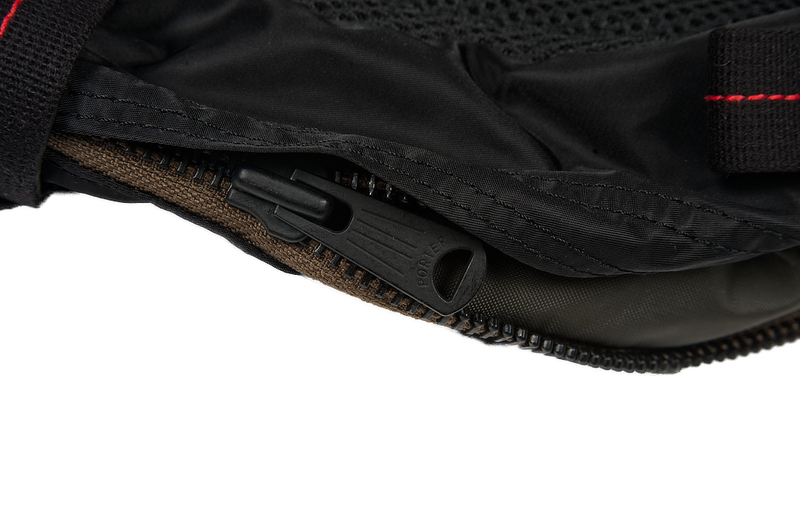 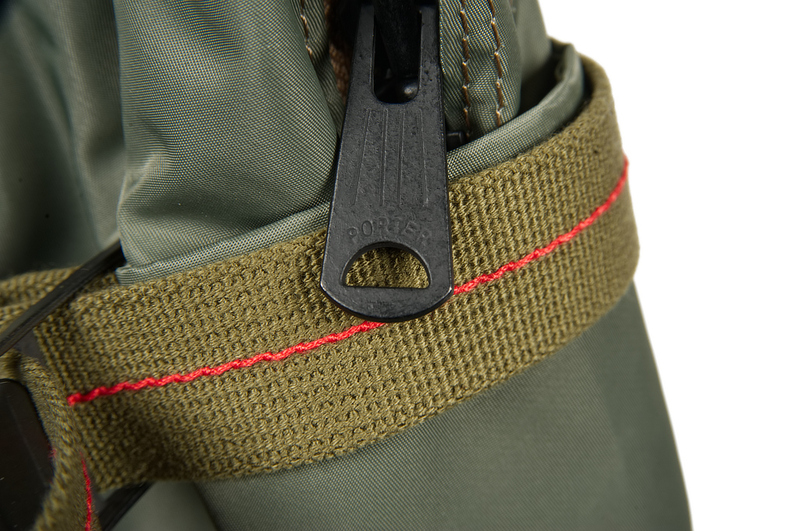 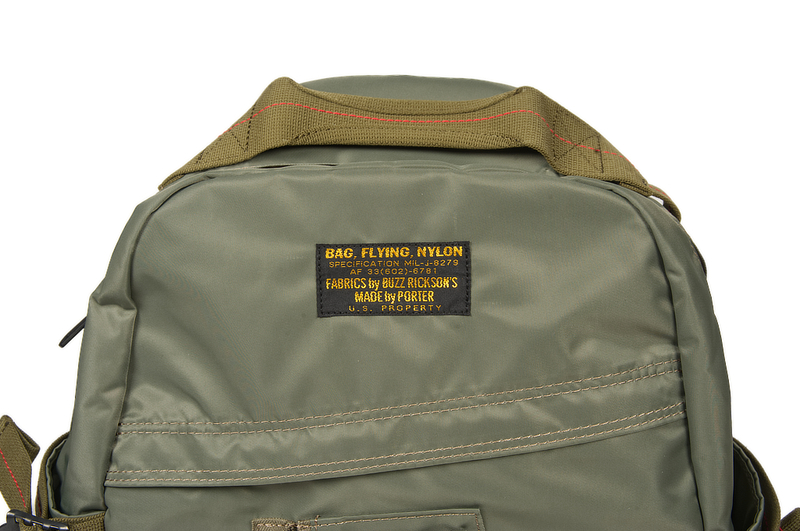 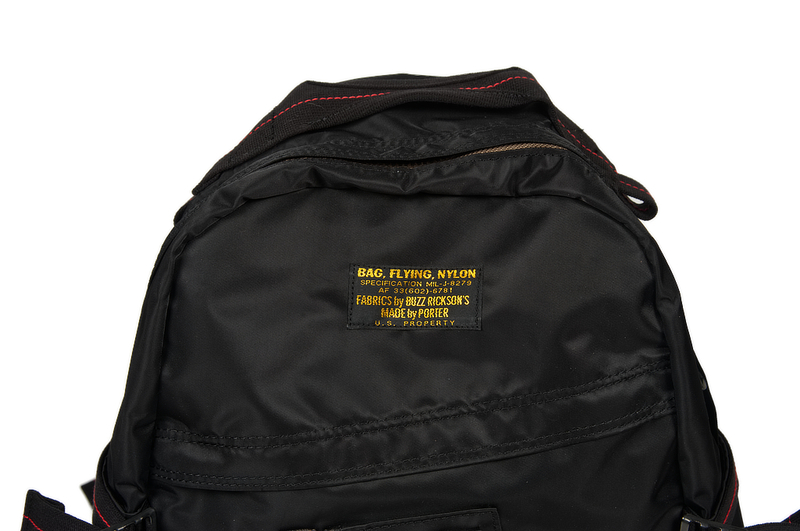 The materials are provided by Buzz Rickson who have been making some top of the line nylon textiles, custom steel zippers, and clasps for the past thirty years. 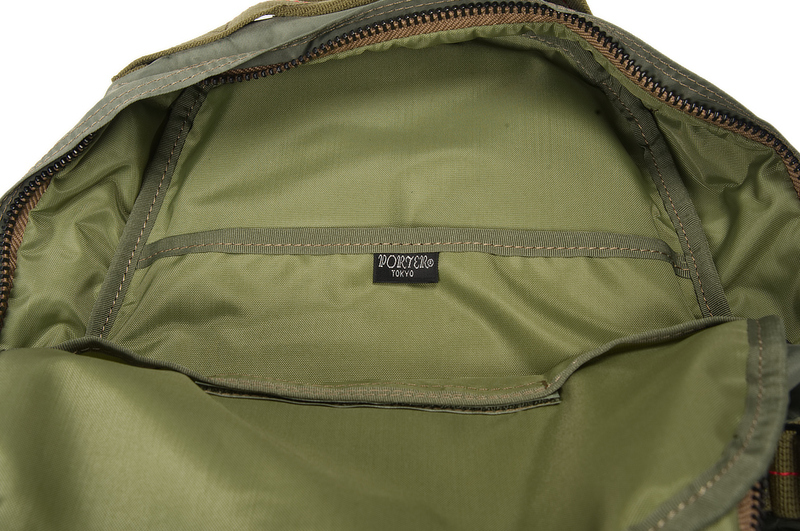 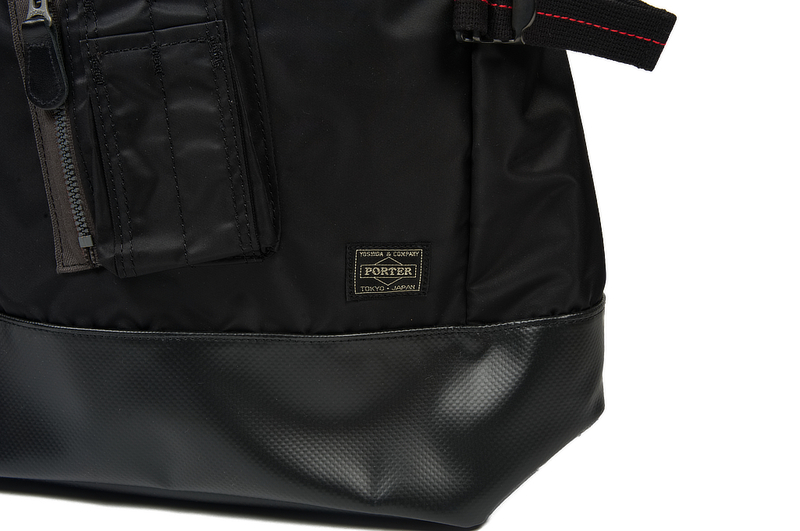 The bag has been designed by both companies and assembled by Porter Yoshida in their factory outside Tokyo. 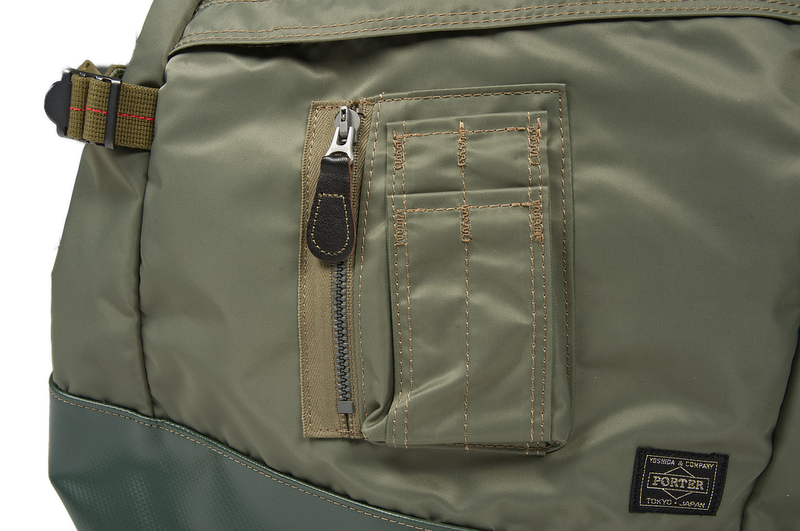 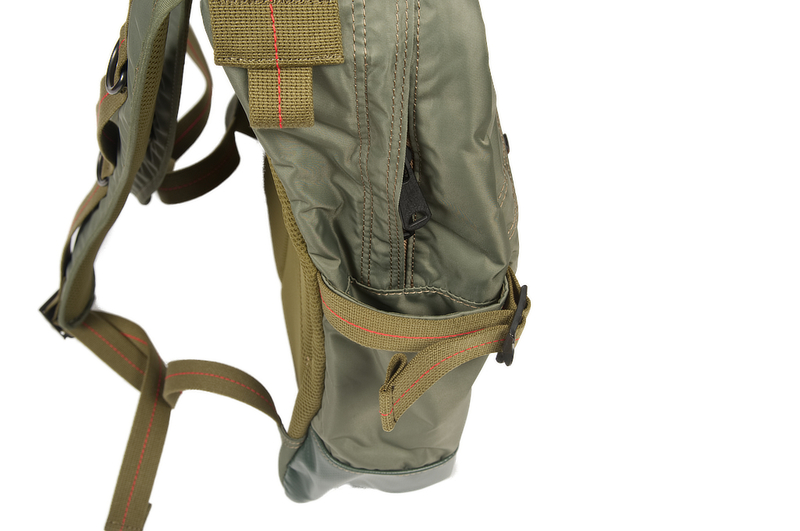 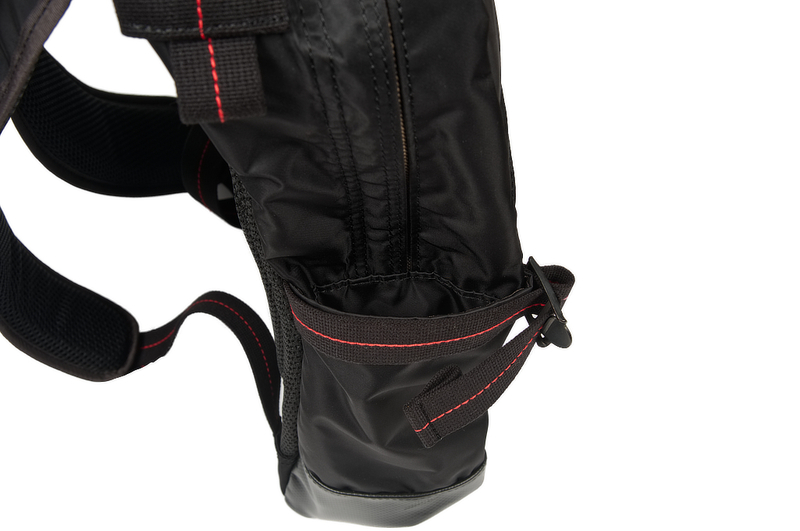 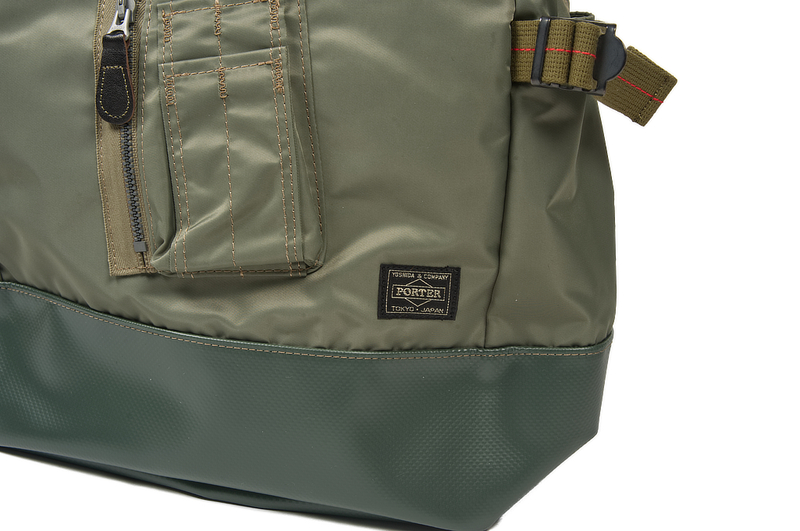 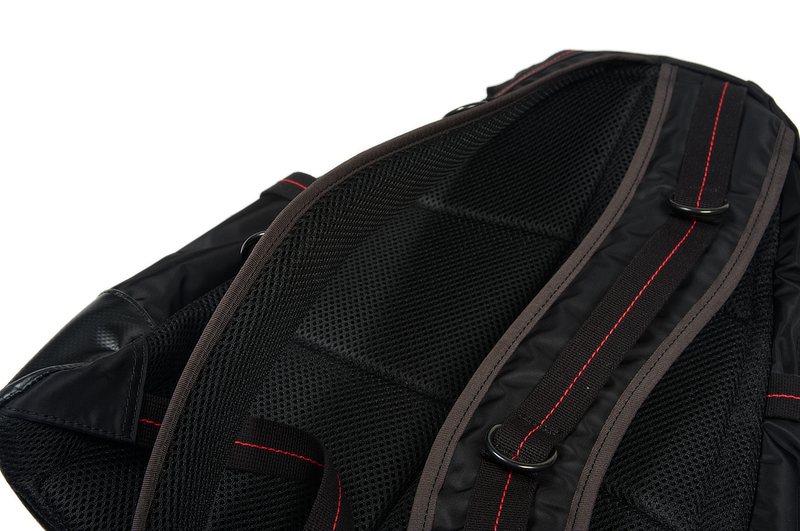 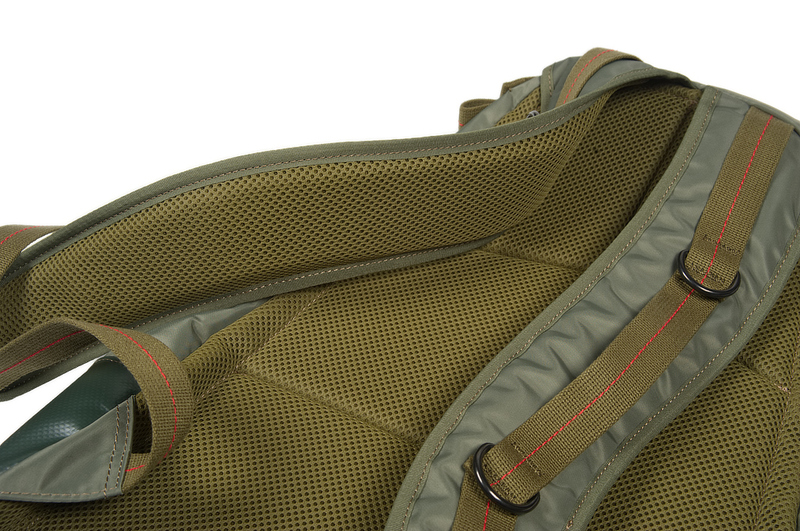 The bags have all the pockets you will ever need and an inner laptop sleeve. 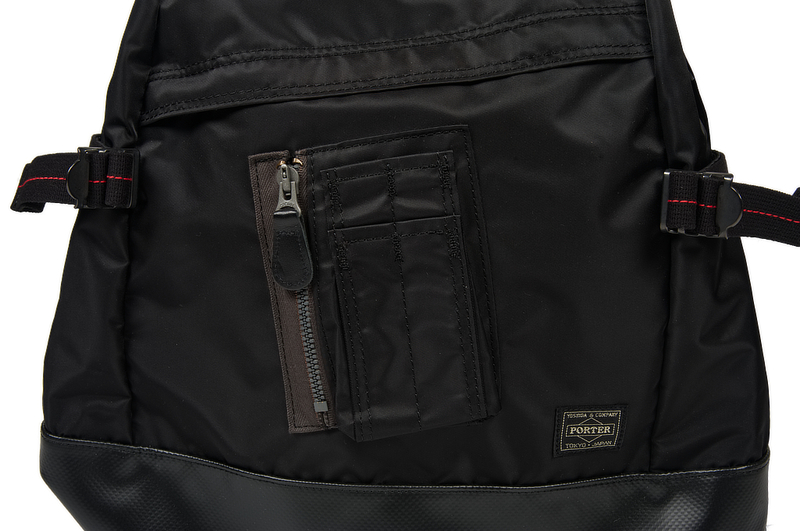 These are available now at all of our stores and online in black or sage green. 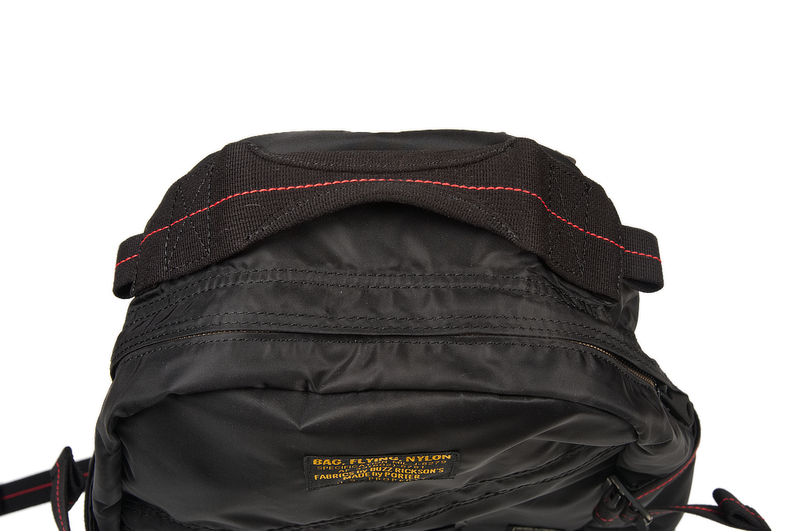 Sugar Cane Studded Belts & Jeans! 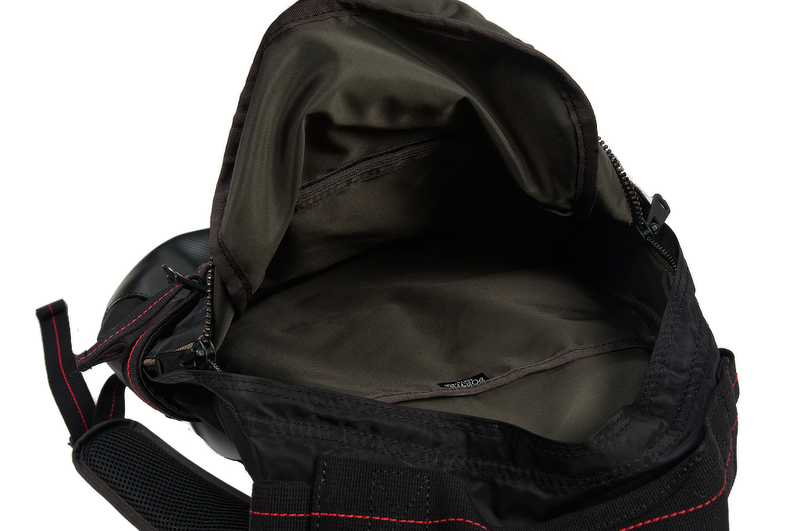 The Self Edge Black Friday SALE - This Weekend!